Interested in contributing to society, making a difference, and taking action? 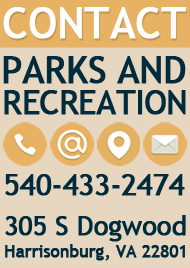 Many of Harrisonburg Parks and Recreation's programs, events, and park projects rely heavily on the generous acts of volunteers. 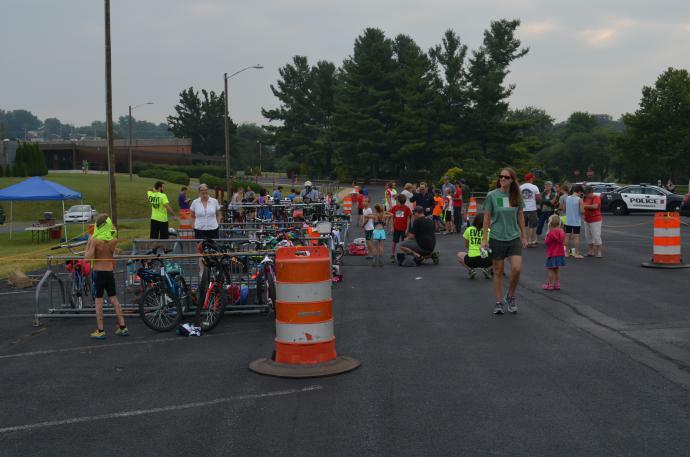 There is a broad spectrum of volunteer opportunities, with various times and days available. 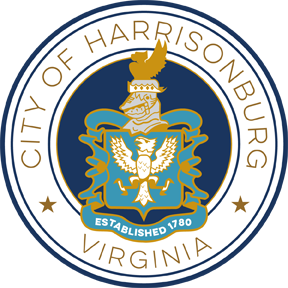 *It is the intent of this policy to establish certain guidelines wherein the Harrisonburg Department of Parks and Recreation and its affiliated organizations can seek to protect our children by investigating the background of volunteers who will be coaching children involved in athletic programs approved by the Parks and Recreation Department.